Lovely bone china mugs made by Chown China in Cornwall. Safe to use in microwaves and dishwashers. Copyright © Lorraine Green Artist. All rights reserved. 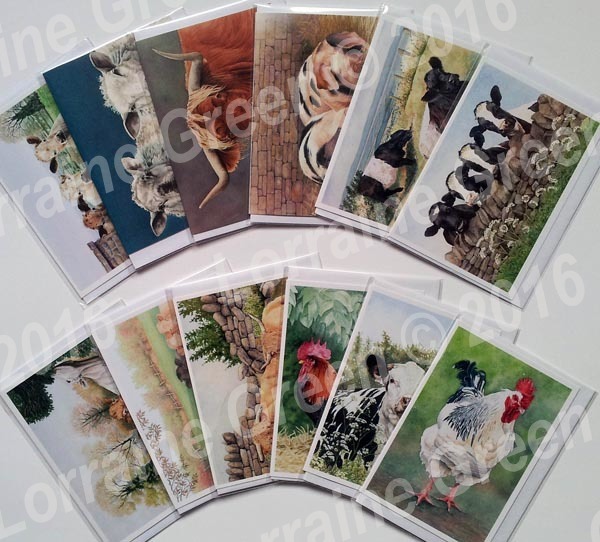 All images and content on this website is the copyright of Lorraine Green Artist ©. No images or text may be reproduced or used without written permission from Lorraine Green.